What is Gravity? 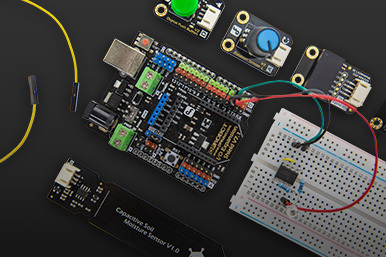 DFRobot Gravity Series is a high quality open-source, modular, plug and play electronics toolkit for everyone to create anything easily. 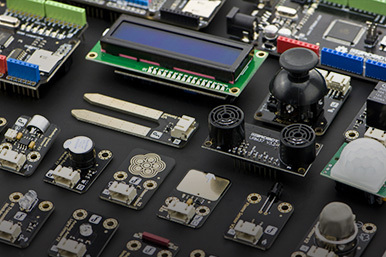 With powerful expansion shields,various professional functional modules with standard interfaces and clear documentations, Gravity Series allows users of any skill level to easily connect and mix to realize ideas or develop projects. I use Gravity every day, whether in the kitchen, in my own garage, at my 7-year-old's room or in my office. Gravity can always be useful in many situations for a maker that requires fast prototyping speed and little space. Just plug the colored wire, and it can't go wrong. 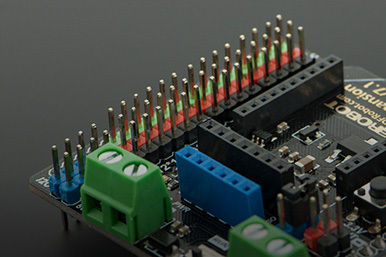 I learned Arduino in my K12 class, it was like opening a completely new world for me. But gradually I became no longer contented with what I was taught in class, and I found it hard to get the right module for project ideas I came up with. Gravity helped me solved this problem just right. Gravity is like the Arduino LEGO for me, it's light, small, simple to use, and doesn't require too much tech knowledge. Every piece of module comes with a unified interface and color code, so you can just connect what you want, do little programming beforehand, and job done!